Click/tap on any project to learn more. Press "X" on the top right to close a project in order to browse to the next one. Please Contact Us for more project examples. Join Dicky and the gang in a hilarious trip through parenting! 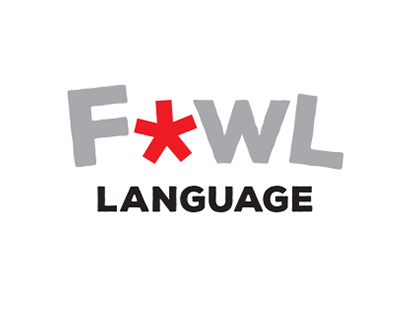 Fowl language comics is a website that really speaks to our inner parent, and the true but hilarious struggles of having children in your life, and the struggles of being a "good parent" in general. 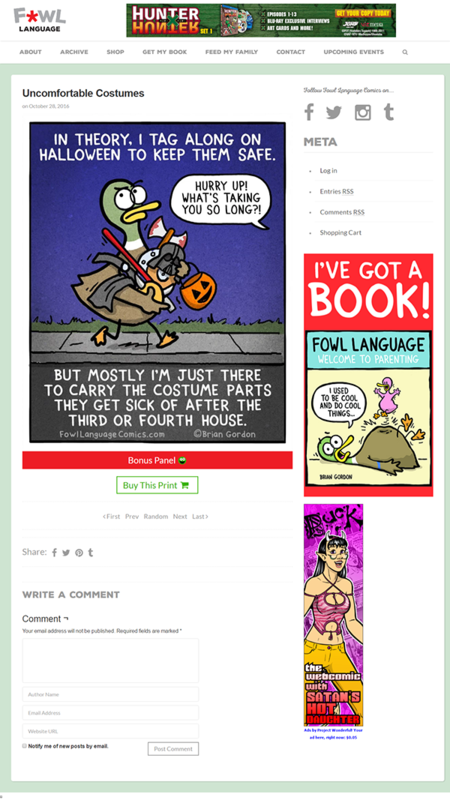 Author Brian Gordon brings you the passion of his artistic drawing skills coupled with his day to day life to make every comic have a "LOL" moment. 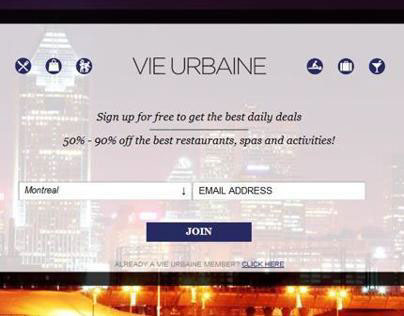 Vie Urbaine is a group buying website similar to Groupon, Tuango or Living Social. If you can’t resist a good deal, this website is for you. This website integrates with many other third parties such as Facebook, Twitter, Bit.ly, Cakemail, Paypal and Google Maps. The website is very easy to navigate, and purchases can be made very quickly with complete ease of use using carefully planned AJAX interfaces. This website was made in both English and French, and mostly caters to residents of Ontario and Quebec at this time and is expanding daily. People can easily login to the website via Facebook, and within 2 clicks be on a page where they can enter their credit card information to purchase the deal. Users can also share the deal easily on their favorite social network, and earn money while doing so! 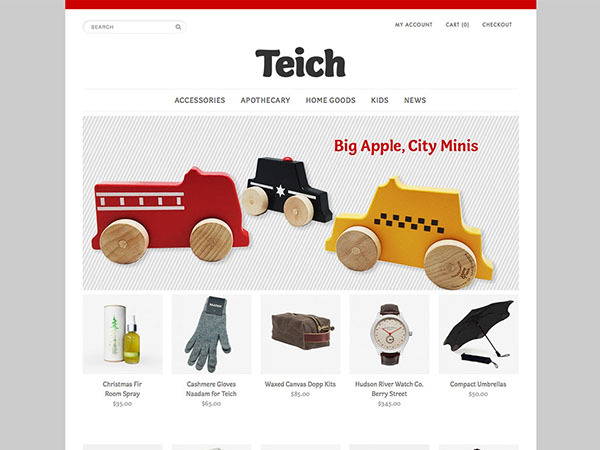 A group buying site with a rewards program drives clients to this website day after day. 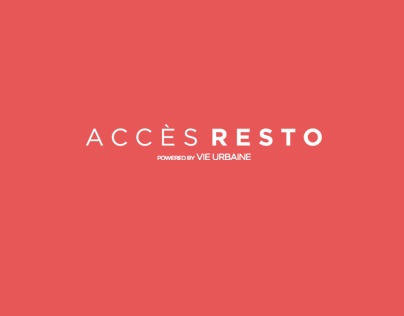 Accès Resto features premier restaurants, easy reservations up to 40% off, applied directly to your bill no pre-payment, no voucher required in Quebec. 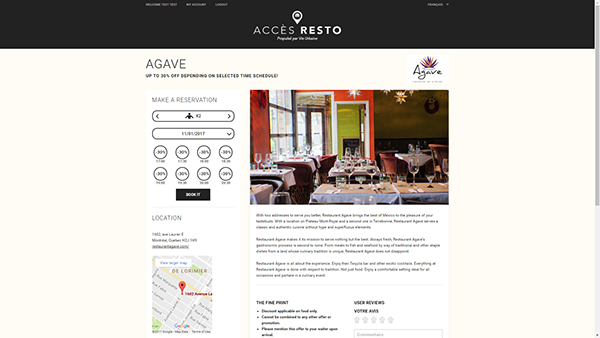 Reserve a place to dine, and eat at a price that wont eat through your wallet, thanks to this handy website! This website uses a custom MyRamani framework created with a cutting edge but simple PHP MVC technology, and the smarty templating engine. 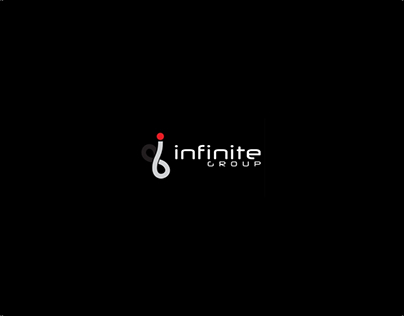 Infinite Manufacturing Group is a company set out to design, develop and fabricate the leading cutting-edge architectural design and environmental graphics from the retail industry. 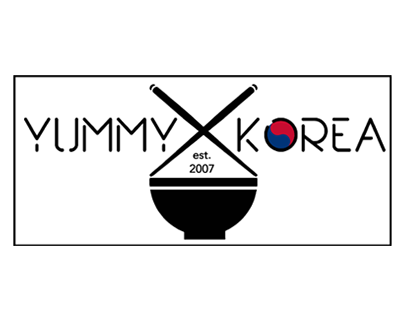 Many of the brands you see on a day to day basis use Infinite's incredible talents and skills to advertise their own brands to you. 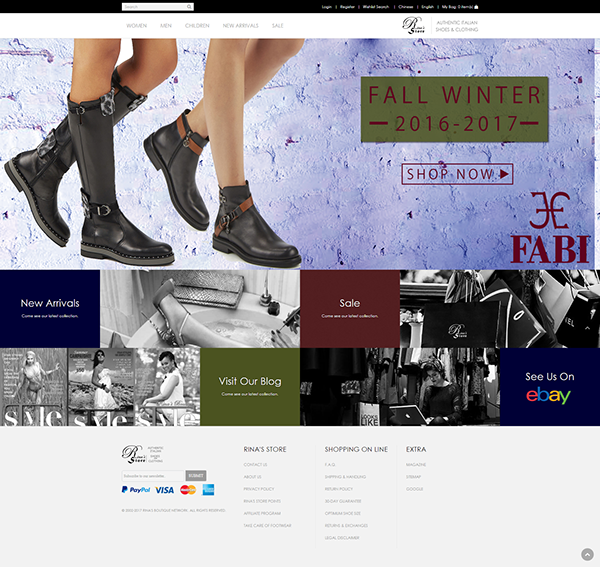 Companies such as Coach, Ralph Lauren, Guess, Macy's and many other big names use Infinite to help them showcase their ideas to the world. They even offer bespoke and custom made furniture & fixture design. 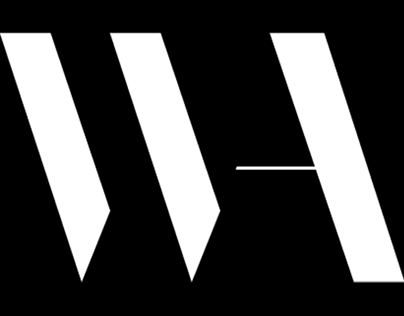 If you're looking to get your retail store and business branded with the likes of the best, head over to their website and ask them to show you their magic! 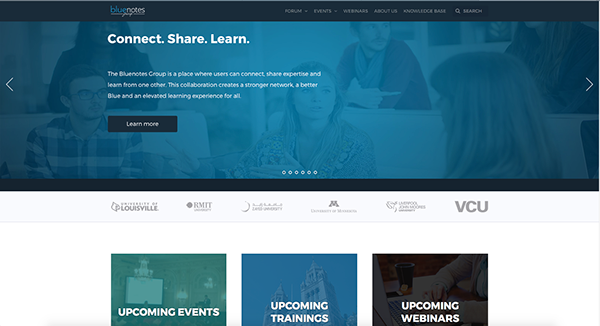 The Bluenotes Group was established to allow you to connect with and learn from other higher education institutions. Bluenotes group is a subset of eXplorance - who strive to deliver cutting edge LEM (learning experience management) solutions and empower organizations in making the right decisions with fact-based learning analytics. The products Blue and Bluepulse 2, help instill a culture of continuous improvement by evaluating, analyzing, and improving stakeholder needs, expectations, skills, knowledge, and competencies. The Bluenotes Group is a united family of Blue users. It is a forum for Blue users to meet and greet, share successes, and learn from one other.Truly a global exchange of ideas, Bluenotes conferences are open to any Blue user regardless of where they reside. 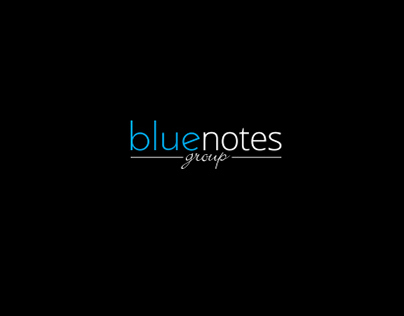 The Bluenotes Group has now taken an online presence to connect our customers virtually so that we can all benefit from the experience and learning of others. The Bluenotes Group is your voice. 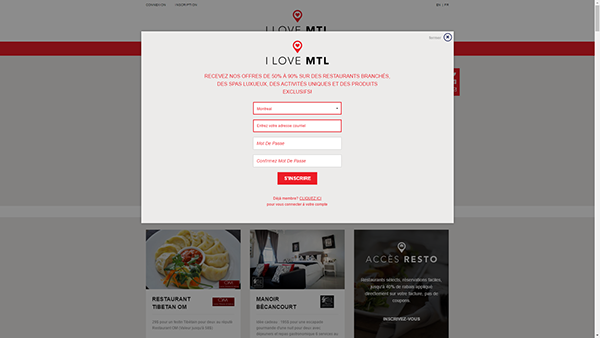 I Love MTL is a group buying website similar to Groupon, Tuango or Living Social, and a sister company to Vie Urbaine. If you can’t resist a good deal, this website is for you. 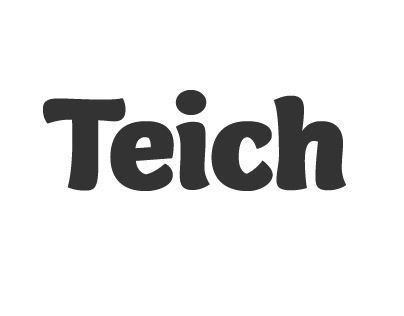 This website integrates with many other third parties such as Facebook, Twitter, Bit.ly, Cakemail, Paypal and Google Maps. This website was made in both English and French, and mostly caters to residents of Ontario and Quebec at this time and is expanding daily. People can easily login to the website via Facebook, and within 2 clicks be on a page where they can enter their credit card information to purchase the deal. Users can also share the deal easily on their favorite social network, and earn money while doing so! A group buying site with a rewards program drives clients to this website day after day. 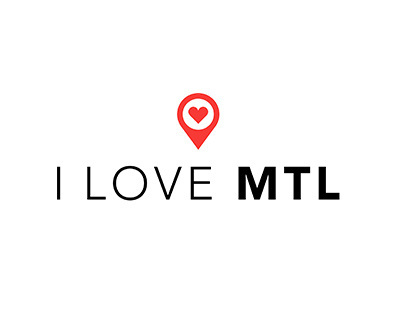 Check out I Love MTL today for a good deal! 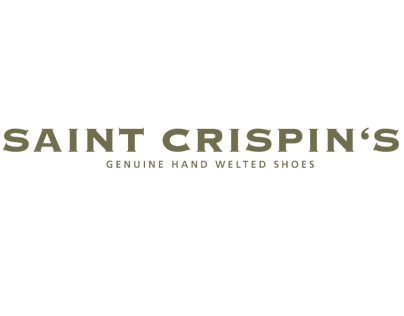 If you're looking for a pair of shoes made with superior quality, good attention to detail and an extremely comfortable wear, head over to http://www.saintcrispins.com/ to see what they have to offer. 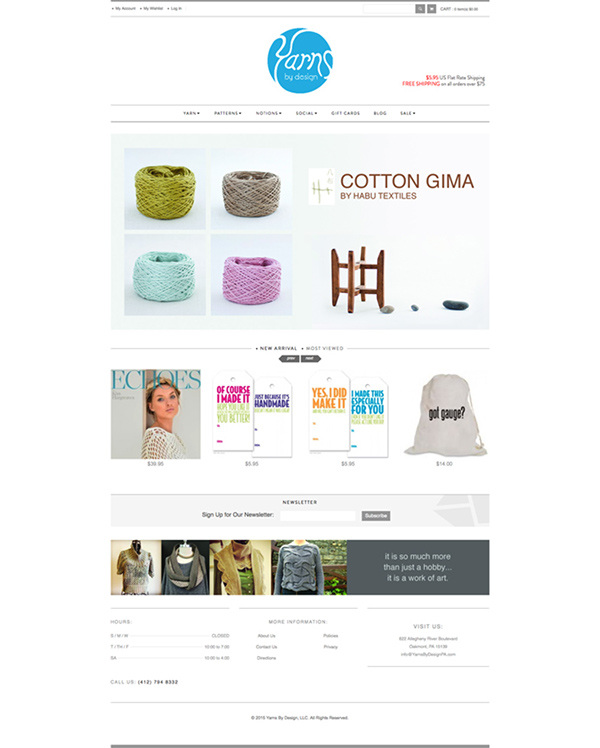 This website was built using the Wordpress CMS platform, with ease of use for the end user in mind. 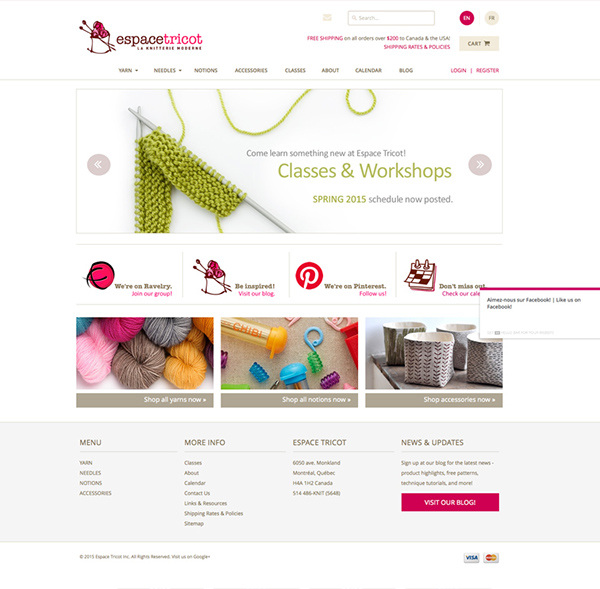 Specializes in unique yarns and fibres for knitting, crochet and spinning. 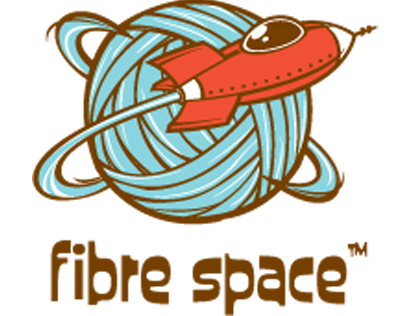 fibre space™ specializes in unique yarns and fibres from hand dyed, independent, local and US-made sources for knitting, crochet & spinning. 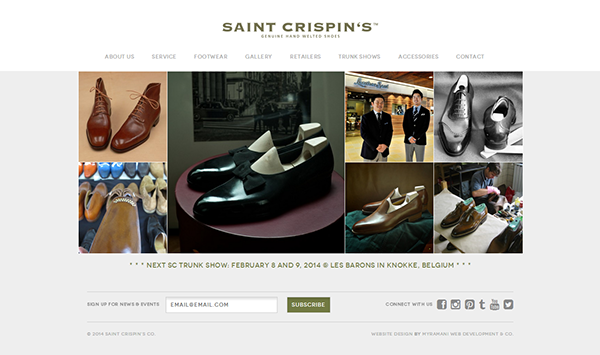 This store was created using the LightSpeed eCommerce framework. 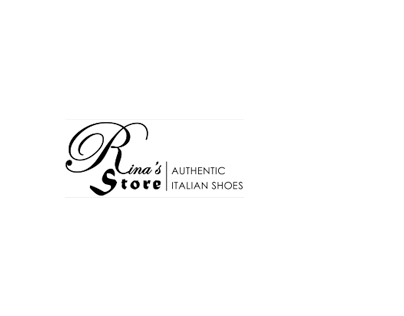 MyRamani assisted with several customizations on this store - including but not limited to a customized details page catered towards classes specifically, customized grid/list view, customized social sharing and a more streamlined checkout process. 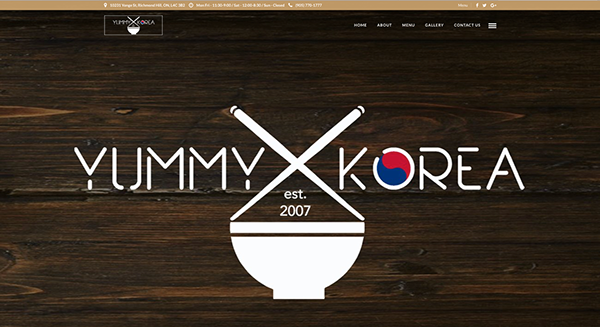 Yummy Korea is a restaurant in the heart of downtown Richmond Hill, Ontario which strives to serve healthy, fresh, homestyle cooking with a unique fusion of Korean, Japanese and Western food. What makes them unique is their resilient effort to keep everything healthy yet tasty.. from the oil they use to the carefully crafted in-house salad dressing, to the quality of meat, everything is made with the same love and care as your mom would for you at home. Disty Portal strives to provide Canadian small businesses the tools and technology needed to accelerate their growth at very competitive prices. They offer many I.T. based solutions such as web hosting, cloud storage and backups, remote management and maintenance and even small business financing and loans to help get you started. 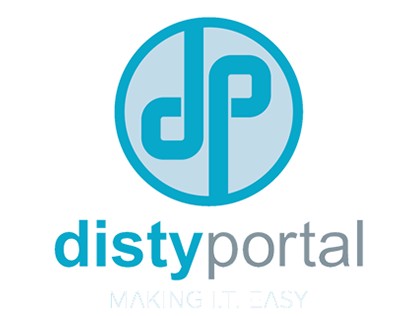 Disty portal uses only the most reputable and cutting edge frameworks and partners to run their business, and have a very strong and long standing understanding of how to setup your business to have the best I.T. setup money could ask for, which many clients of MyRamani including MyRamani use for their own services! 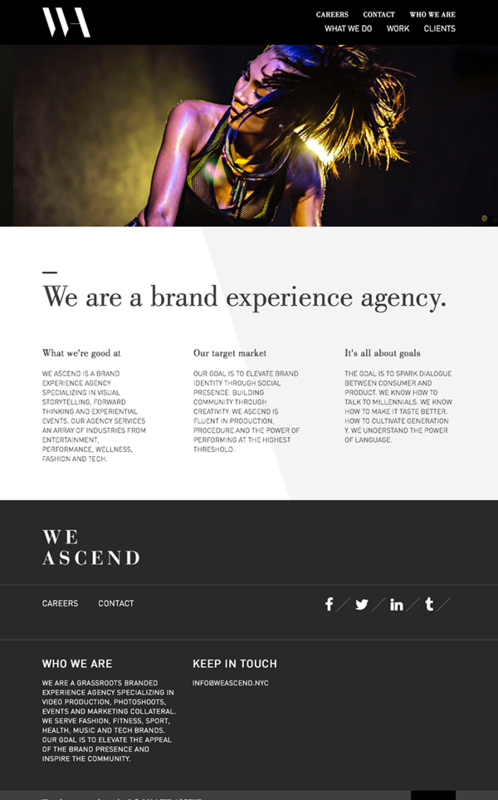 We Ascend is a grassroots branded experience agency specializing in social media content, photography and branding for a variety of creative industries such as fashion, fitness, sport, health, music and many others. They convey the story of your business very well to your target audience, making potential leads already feel like they're a part of your company's family. 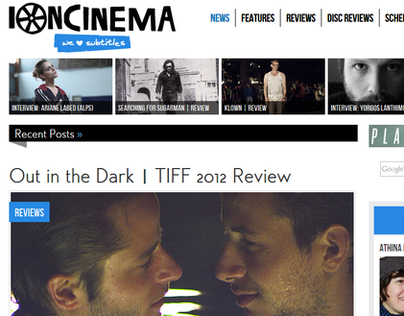 Ioncinema.com is a website dedicated to movies, films, film festivals, reviews, contests and any movie related items. They especially love subtitles! 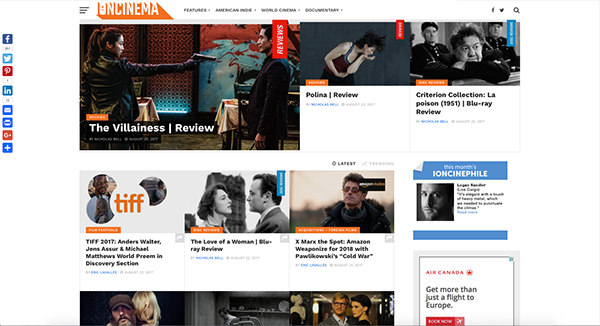 If you're a movie fan or a movie critic, you will love this interactive website. It is also an official partner with IMDB, one of the world's largest movie databases. You can find reviews to DVDs you might be thinking of buying here, or you can rate movies in theatres or look at a listing of what’s playing in theatres near you. 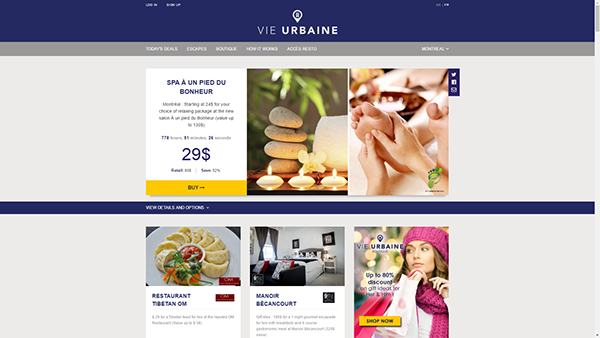 This project was created using the Wordpress CMS platform, with several customizations done to it from custom post types, custom fields, custom importation scripts from the old database, customized shortcodes, custom widgets for the sidebar, and customized page template layouts for different types viewings such as "actors" vs "movies". 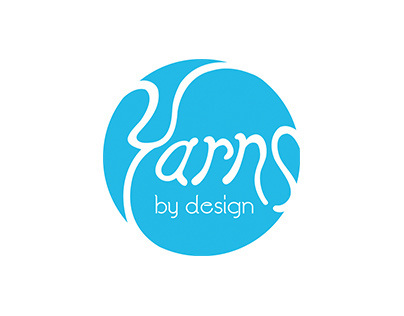 Yarns by design is an eCommerce website created using the Magento eCommerce framework, and features fine quality yarns, patterns, supplies and instruction to fiber artisans from novice to advanced skill levels. 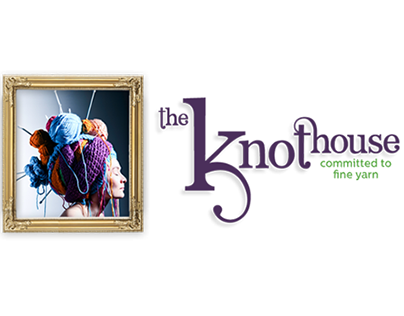 The Knot House is committed to providing luxury yarns for Knitters and Crocheters both old and new. They focus on providing a variety of hand-dyed yarns in an inviting atmosphere to promote learning and comradery in the community. 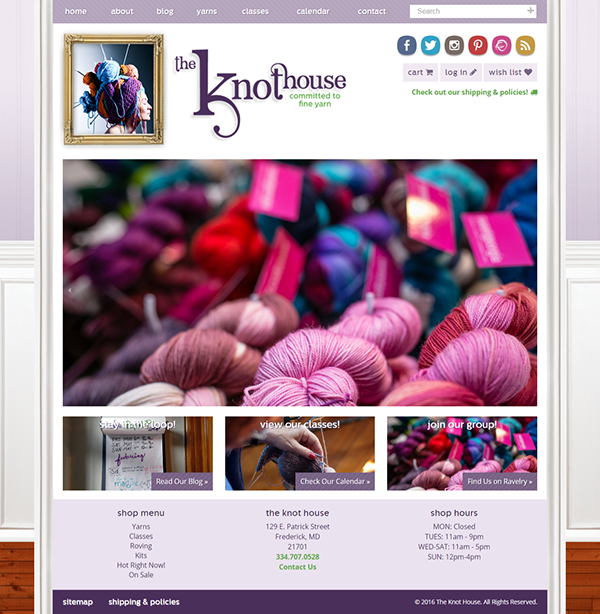 Designed by Moxie Design, with the core eCommerce components developed by MyRamani, this store brings you a simple way to browse custom hand-dyed yarns for a truly unique look and feel everytime. The conventioneers has always been a favorite show of ours from the minute we saw it. Since then, Jason Agnew has always managed to entertain us and fill us full of laughter with everything he did in the entertainment world. 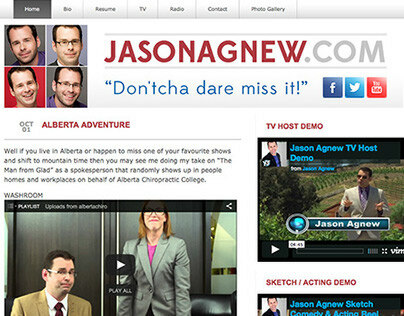 Jason is also co-host for YTV's Splatalot and CHCH's Tiny Talent Time. It's time for those of you who don't know him to share his greatness by visiting his website http://www.jasonagnew.com/ , which we were proud to put together. 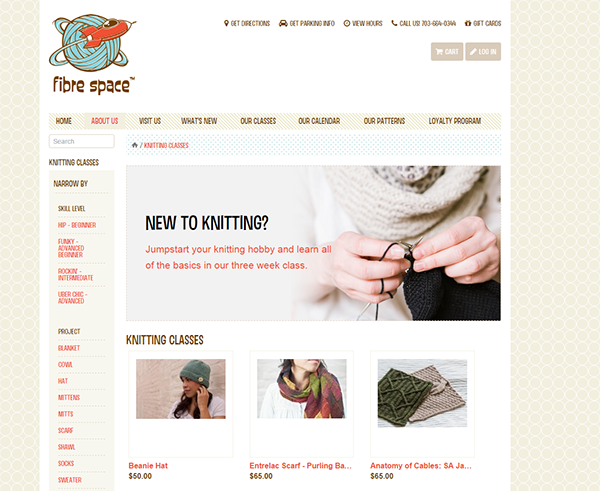 Espace Tricot is a fully bilingual, online yarn and accessories store created using the LightSpeed eCommerce framework. The store stocks a large and carefully curated selection of yarns and fibers, notions, accessories, books and patterns. 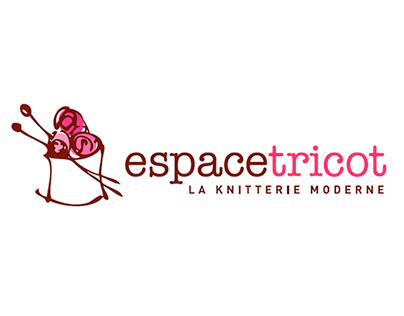 Espace Tricot also offers many classes and workshops where new knitters, crocheters, and spinners can get started and more advanced customers can hone their skills. MyRamani was in charge of designing and implementing the entire website, and includes some of our featured LightSpeed eCommerce extensions such as the swatcher extension for choosing color swatches for colors in a matrix, custom category pages, the home page slideshow extension, and custom product filters using web keywords and categories. Unleash the artist in you by visiting Espace Tricot today.